Patients with mobility issues would benefit from mobility rehabilitation. 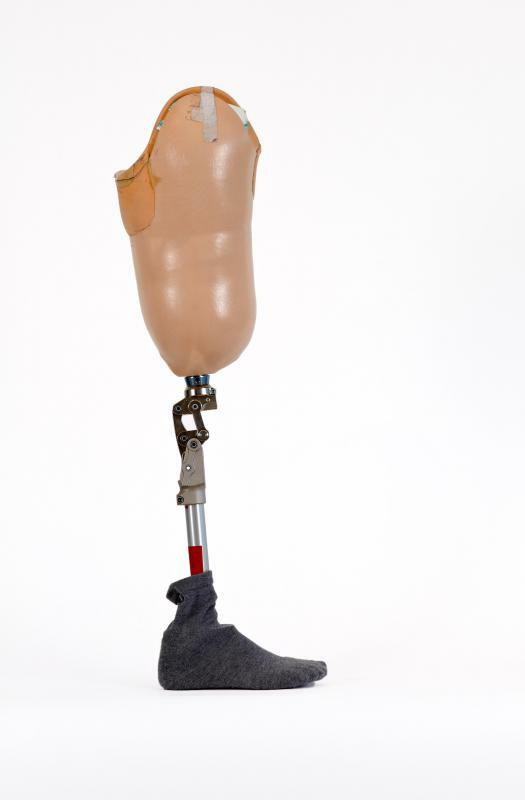 People receiving treatment with a prosthetic leg may undergo mobility rehabilitation. Therapists working in mobility rehabilitation must focus on the physical, mental and emotional needs of their patients. Many medical conditions can affect a person's range of motion. 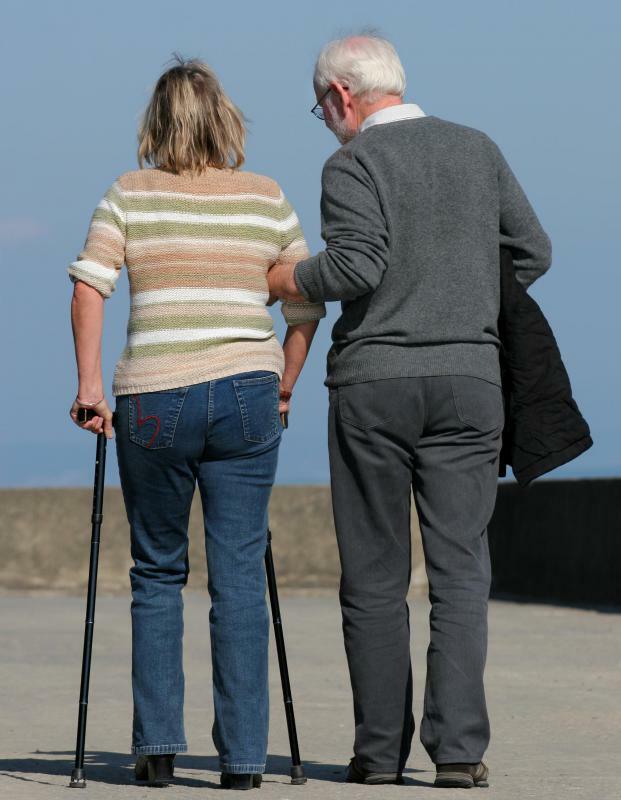 Mobility rehabilitation can help get walking again following an injury. 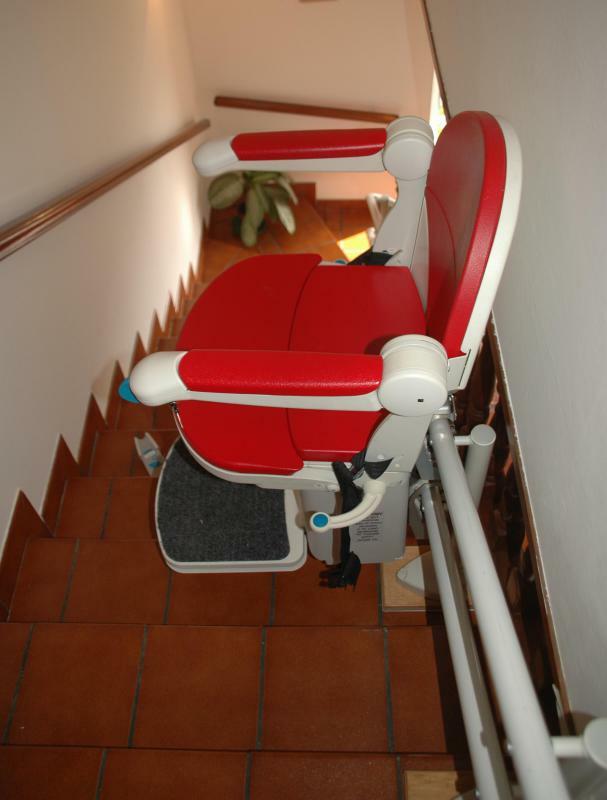 Mobility rehabilitation may include tasks such as climbing stairs, to eliminate the need for a stair lift. Mobility rehabilitation is a form of physical rehabilitation. Mobility rehabilitation can be especially important after a severe accident or illness. Mobility rehabilitation is a form of physical rehabilitation used with patients who have mobility issues, with the goal of increasing mobility or helping patients adapt to acquired disabilities that limit mobility. It can be provided in hospital settings, rehabilitation clinics, and at home, depending on the needs of the individual patient. It is typically offered by rehabilitation specialists with training in the area of mobility and mobility needs. Like other forms of rehabilitation, mobility rehabilitation starts with a thorough evaluation of the client. Medical records may be reviewed to get specific information about a patient's medical issues and impairments. The patient will also be interviewed, and may be asked to perform some tasks by the therapist. These tasks provide information about the patient's level of mobility. With this information in mind, a rehabilitation plan customized to the patient can be developed by the therapist. In some cases, the goal of mobility rehabilitation is to restore previous levels of mobility. Patients recovering from serious injuries or events like strokes may be able to recover fully by working with a rehabilitation specialist. 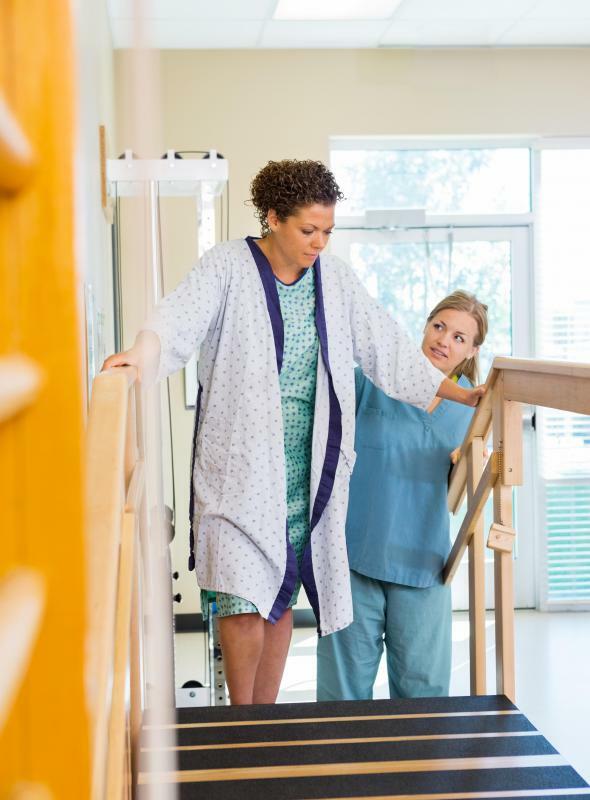 The specialist uses exercises to help the patient develop strength and control and the patient slowly graduates from walking with assistance to using a mobility device to walking independently. This process can take weeks or months, depending on the injury. For patients who cannot recover prior levels of mobility or who have congenital mobility problems, mobility rehabilitation is used to provide the patient with as much mobility as possible. This can include exercises to develop strength and control, as well as preventing contractures. Patients can also be trained in the safe and correct use of mobility devices like walkers and wheelchairs so they can get around more easily in the community. This process can include training aides who assist the patient at home or in other settings. 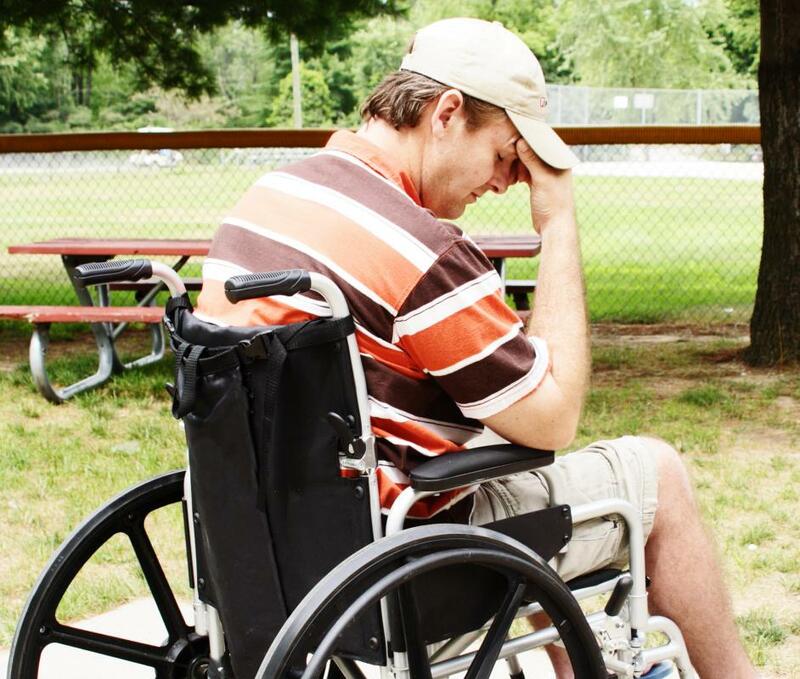 Mobility rehabilitation can be frustrating for patients. It is physically demanding and sometimes patients hit plateaus, finding that they cannot advance any further. It can also be emotionally draining, especially for patients adjusting to acquired disabilities. Providing support to help the patient stay focused and encourage patients to keep up with rehabilitation is important, as losses of focus can result in setbacks in rehabilitation. Patients and therapists should work together to develop a therapy plan suited to the patient's needs that the patient will be able to adhere to during the course of therapy. How Do I Choose the Best Stroke Specialist? 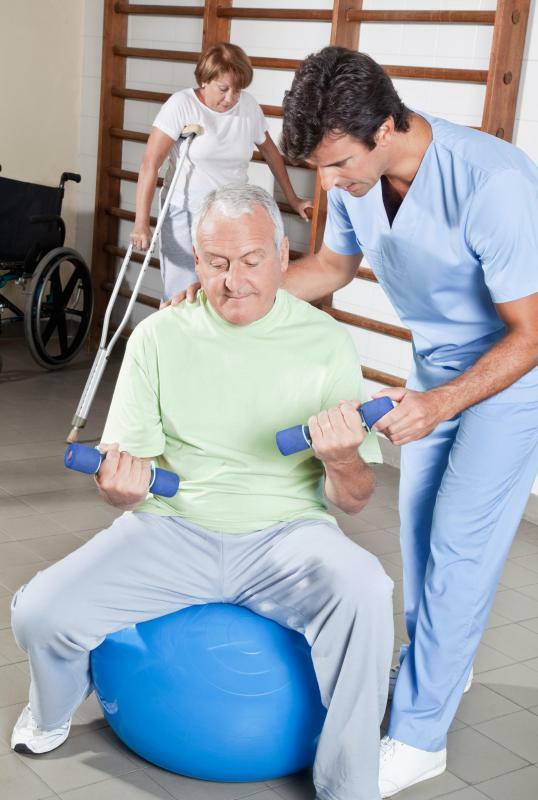 What are the Different Types of Rehabilitation Therapy? What are the Different Kinds of Mobility Products? What does a Rehabilitation Aide do?